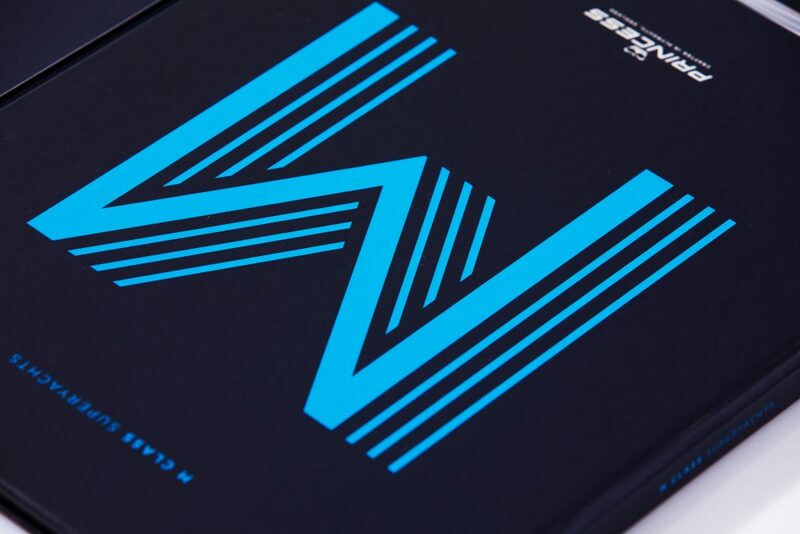 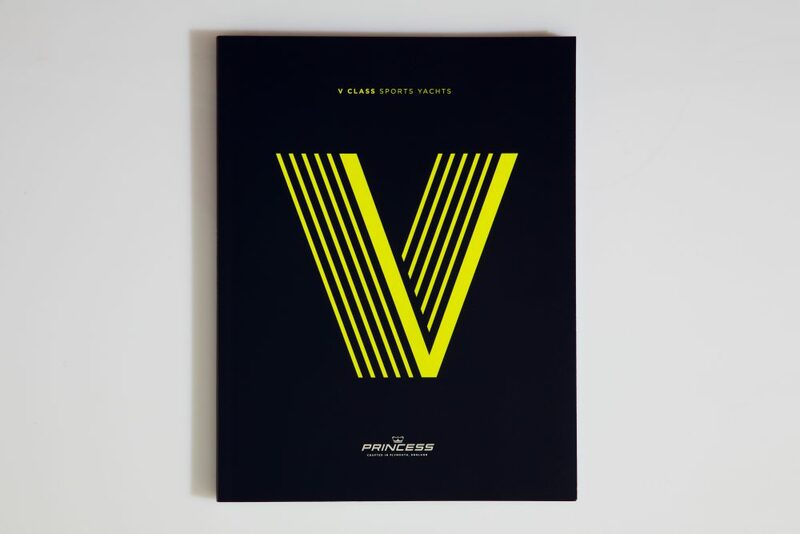 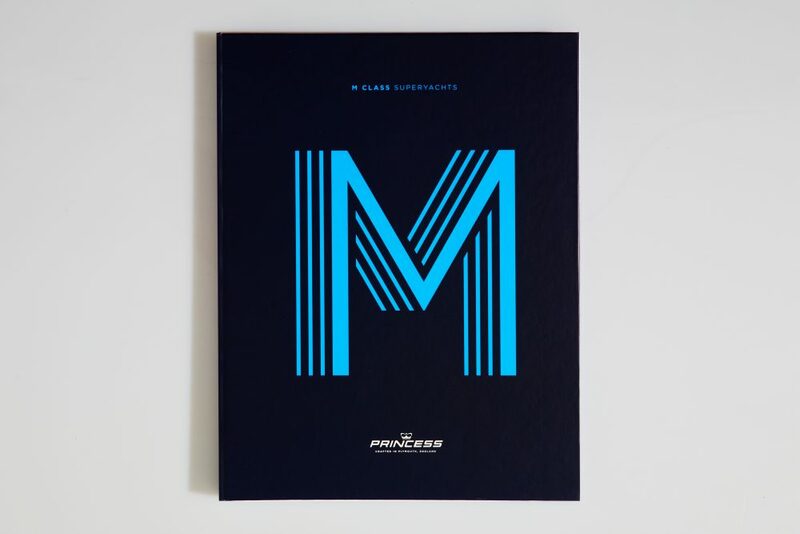 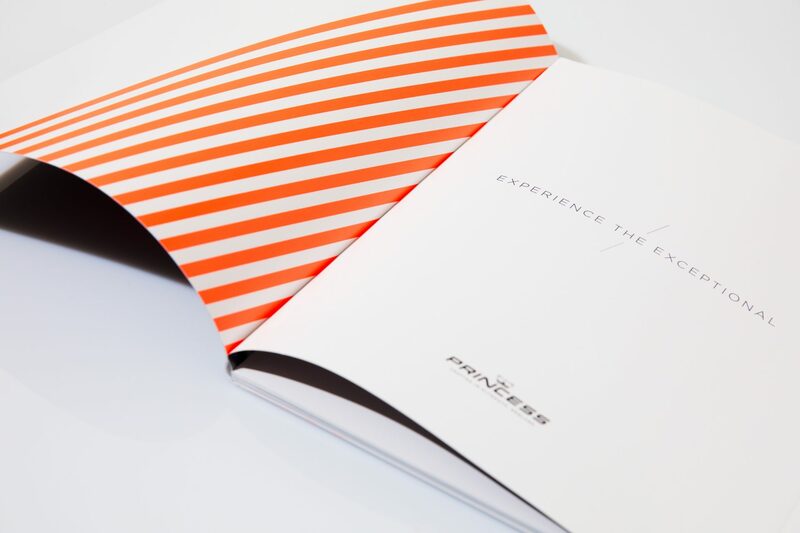 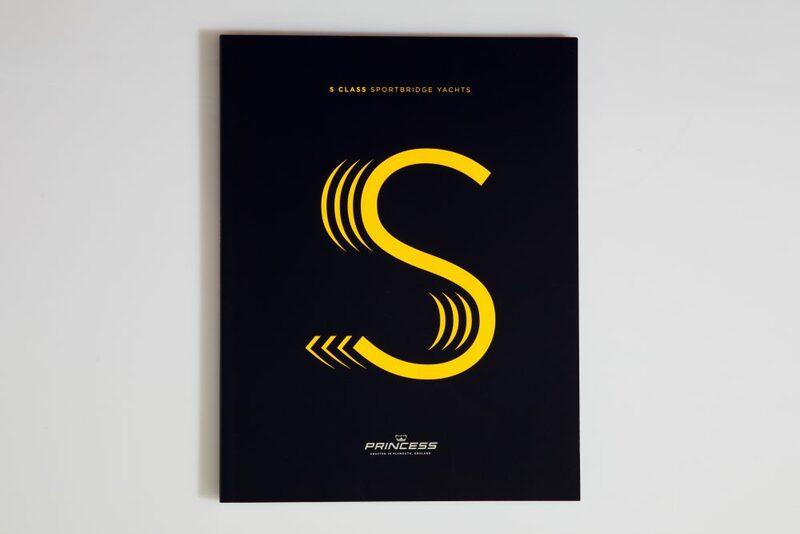 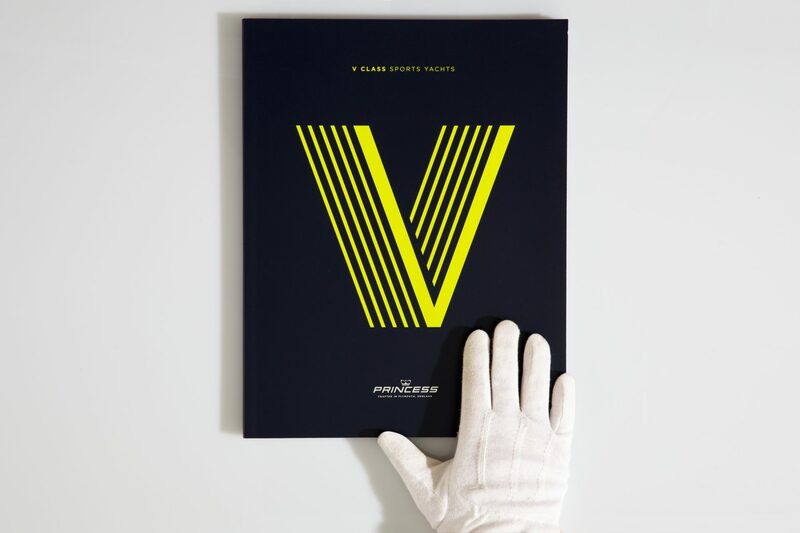 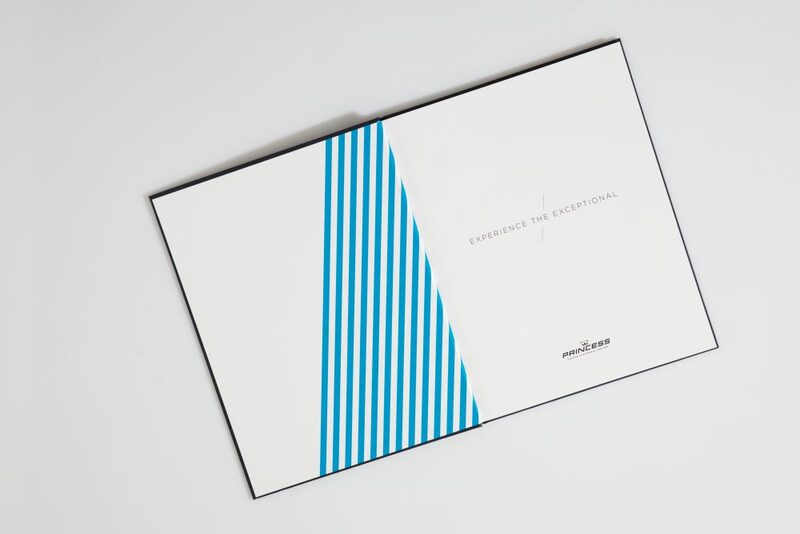 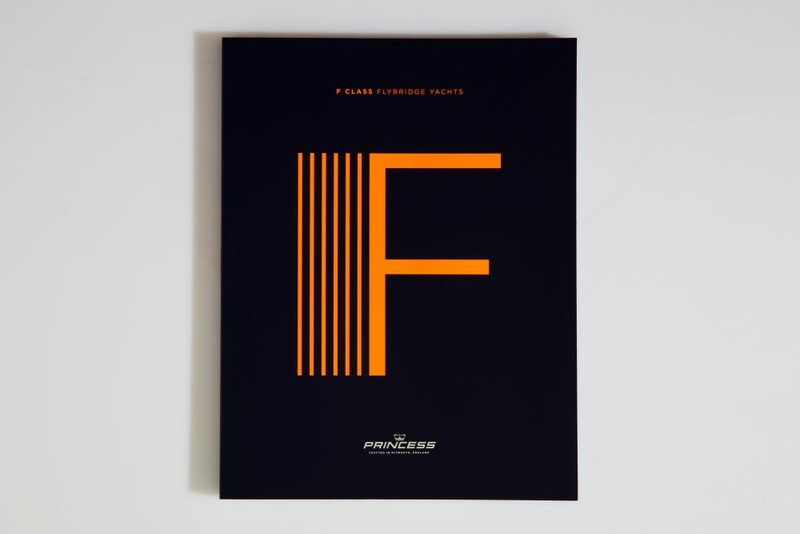 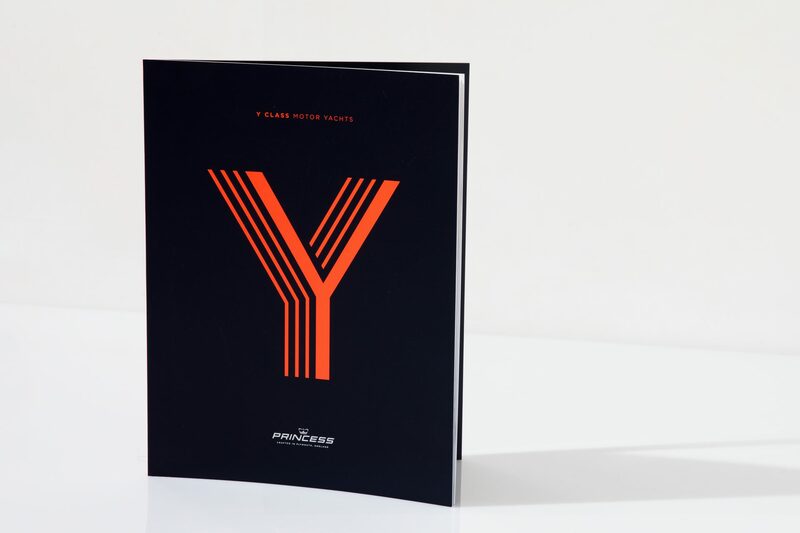 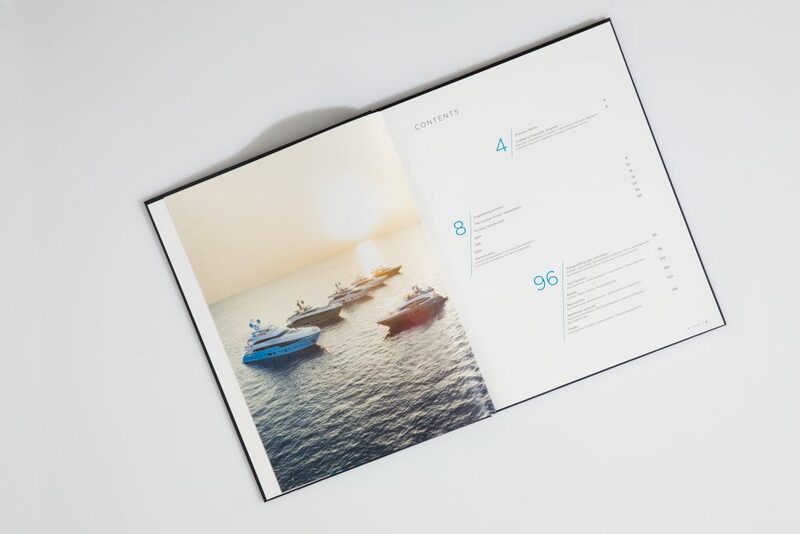 Three years on from designing our first identity for Princess Yachts, it was time for an ‘exceptional’ refresh. 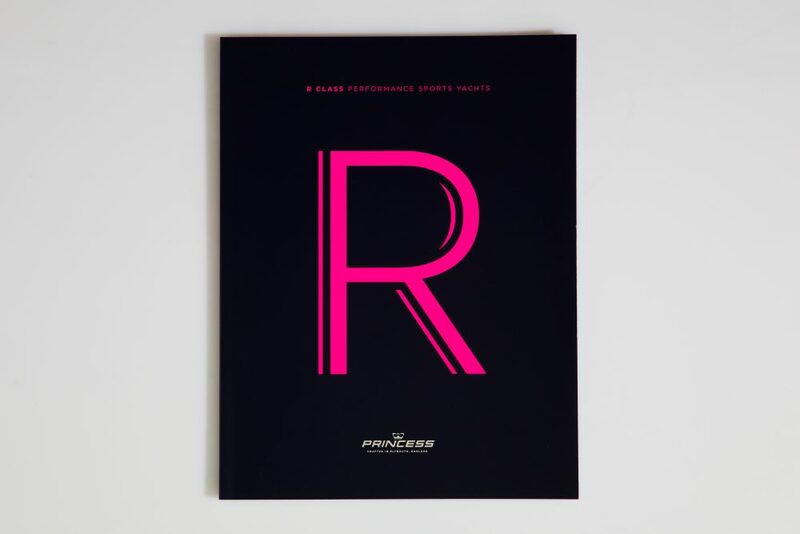 For each class we created a unique logotype in neon. 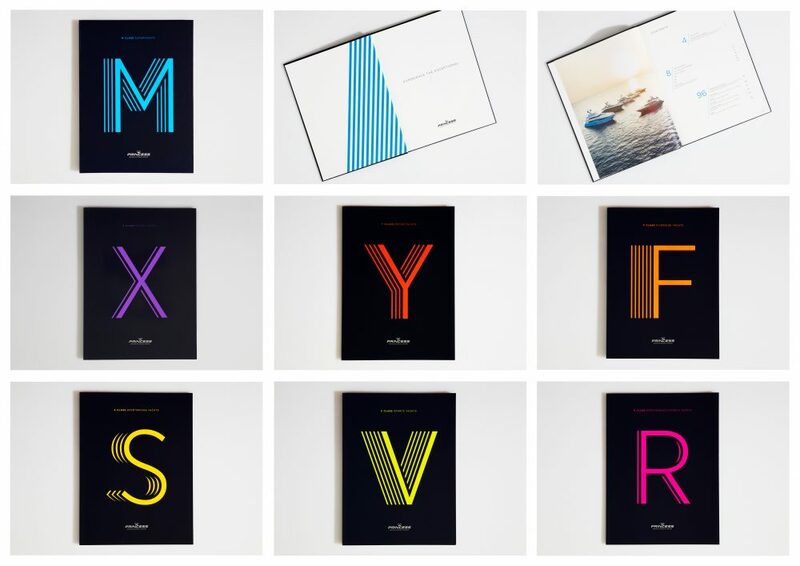 These were created by representing the amount of boats in each class through shadow lines behind the class letter. 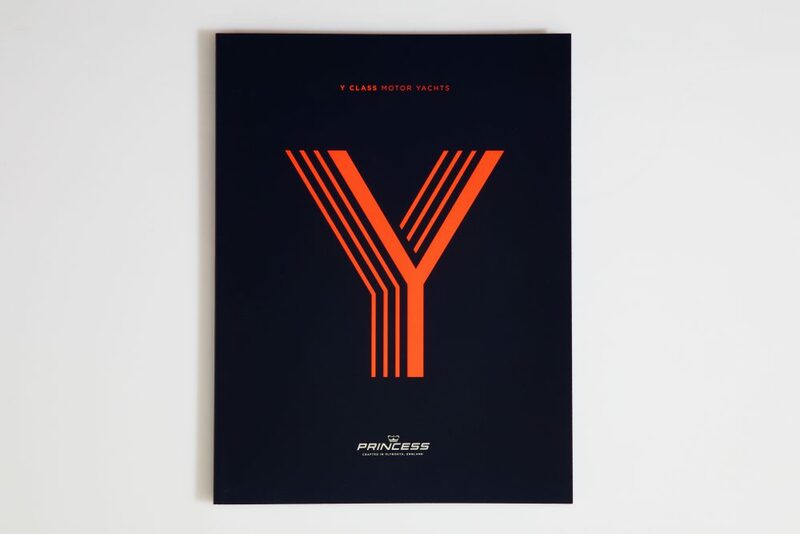 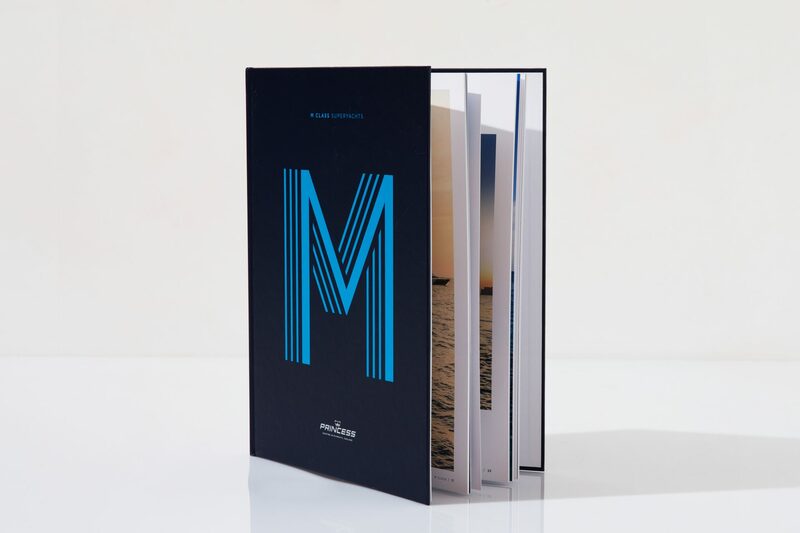 These lines follow through across brand assets.